The 1970 lyrics “I am woman, hear me roar” helps define the women’s movement of that decade. The music recording industry also evolved as female artists grew in number and tested different genres. Top 40 pop expanded to include many different sounds, while disco and punk were emerging sounds that welcomed the ladies. Women blazed a musical trail during the 1970s, leaving their mark as some of the industry’s most influential artists. The Runaways debuted in 1975 with the edgy antics of a bad boy band. The difference was that the Runaways were girls, including guitarist Joan Jett who advanced to a successful solo career. Jett’s own idol was leather-clad Suzy Quatro, recognized during the 1970s for a string of hits and biker attire. Sisters Ann and Nancy Wilson combined heavy rock and folk to lead the group Heart to double-platinum success in 1978 and were among the earliest women featured on a Rolling Stone cover. 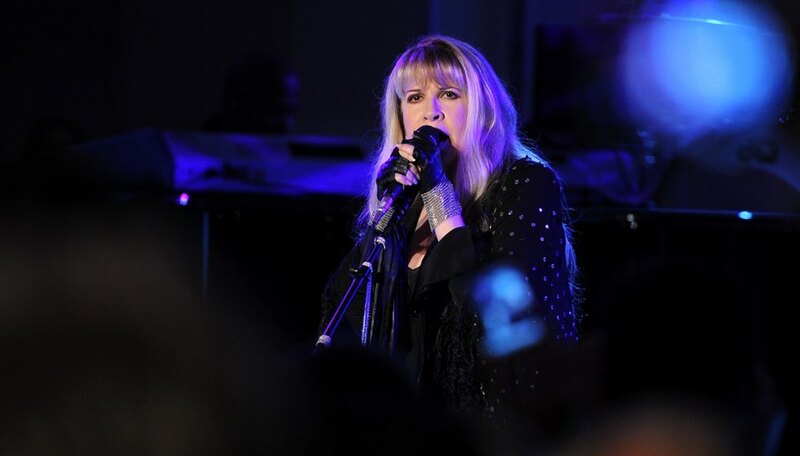 Stevie Nicks and Pat Benatar were also seeing their stars rise during the latter part of the decade. Dolly Parton charted Top 10 hits during the 1970s as her solo career kicked into gear following duets with Porter Wagoner. She and fellow crooner Barbara Mandrell also experimented with pop and enjoyed crossover success. Tammy Wynette, Lynn Anderson and Loretta Lynn were other country darlings, but shared time with newcomers Reba McEntire and Crystal Gayle, teen star Tanya Tucker and country rocker Juice Newton. Disco packed the dance floors with its blend of soul, funk and pop. Five-time Grammy-winner Donna Summer, often considered the Queen of Disco, reigned in the mid-'70s and was the first artist to have three consecutive double albums reach No. 1. Patti LaBelle and Gloria Gaynor were also drawing crowds beneath the disco ball. Punk and new wave were developing styles during the 1970s, helped along by Deborah Harry and her group Blondie. They soared to success in the decade's later years, and helped pioneer the music video. 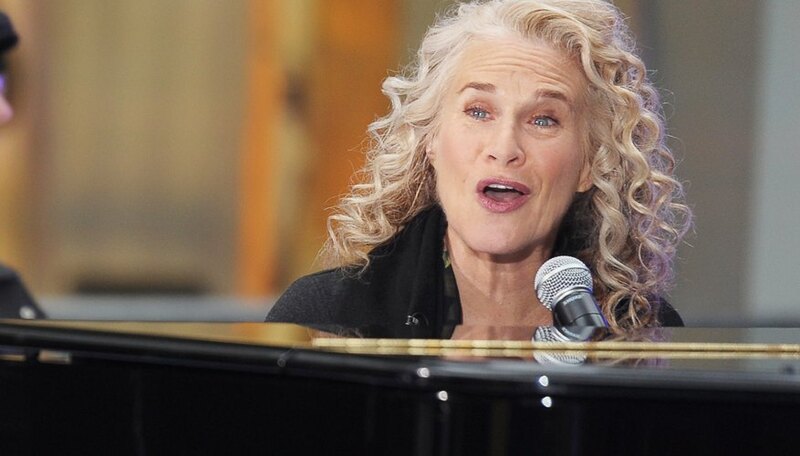 The light-rock tempo of adult contemporary music drew many female artists, among them singer-pianist Carole King whose folk-influenced sound led to her 1971 album Tapestry winning four Grammy Awards. It remained at No. 1 on the U.S. charts for 15 weeks, and stayed on the charts for over six years, earning King the record for longest time at those positions. It was also the top-selling album until 1982 when Michael Jackson’s "Thriller" was released. Karen Carpenter, Carly Simon, Helen Reddy and Anne Murray also enjoyed fame during the 1970’s with many contributions to this genre. 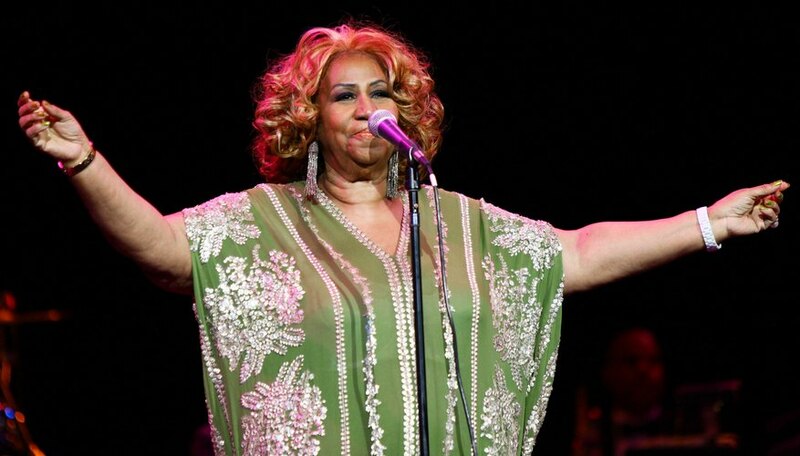 After signing with Atlantic Records in 1972, Aretha Franklin went on to see 21 chart-topping R&B singles, was dubbed the Queen of Soul and became the first woman inducted into the Rock and Roll Hall of Fame. There were various influences to soul, including do-whop, gospel and rhythm and blues, making room for many talented women, including Tina Turner—without husband Ike—and Diana Ross—without the Supremes—who both embarked on successful solo careers in the 1970s. AM radio was home to the Top 40 hits and tunes ranged from boppy to beautiful. 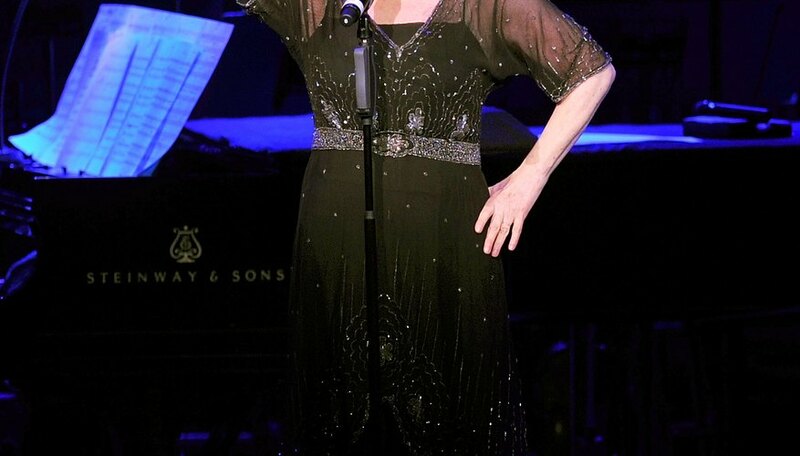 Often requested singers were Kiki Dee, the first woman to sign with Elton John’s Rocket Records label; Olivia Newton-John, who holds the record for the most consecutive singles to hit No. 1; and 10-time Grammy-winner Linda Ronstadt; and Toni Tennille, former backup vocalist and musician for Pink Floyd, Elton John and the Beach Boys.